According to a report by Bloomberg, Amazon is working on a premium Echo-like speaker with a large display, in an effort to fend off competition from Google and Apple. 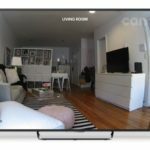 The company plans to capitalize on the success of its voice-controlled home gadgets, by introducing a new device with a touchscreen measuring approximately seven inches, claims the publication citing sources familiar with the matter. Apparently the new design will make it easier to access content such as weather forecasts, calendar appointments, and news, notes the source. 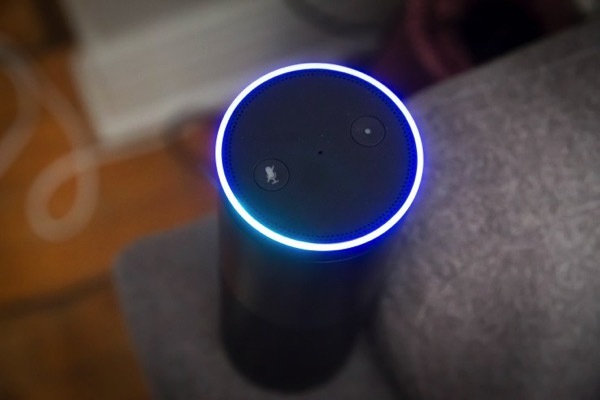 The yet to be announced Amazon speaker will be larger and tilt upwards so the screen can be seen when it sits on a counter and the user is standing, as detailed by one source. The device will use an optimized version of Fire OS, the software that runs Amazon’s Fire tablets and Fire TV set-top box. High-grade speakers will make the gadget sound much better than current Echo devices, this person also said. Amazon’s new device is scheduled to be announced as soon as the first quarter of 2017, this person added. Amazon, based in Seattle, Washington, declined to comment. The sources say that the upcoming Amazon speaker with a touchscreen display will be priced higher than the currently sold Dot, Tap and Echo speakers.